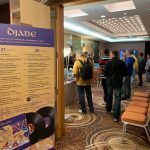 Djabe | We showed what we are capable of, we showed how we sound. 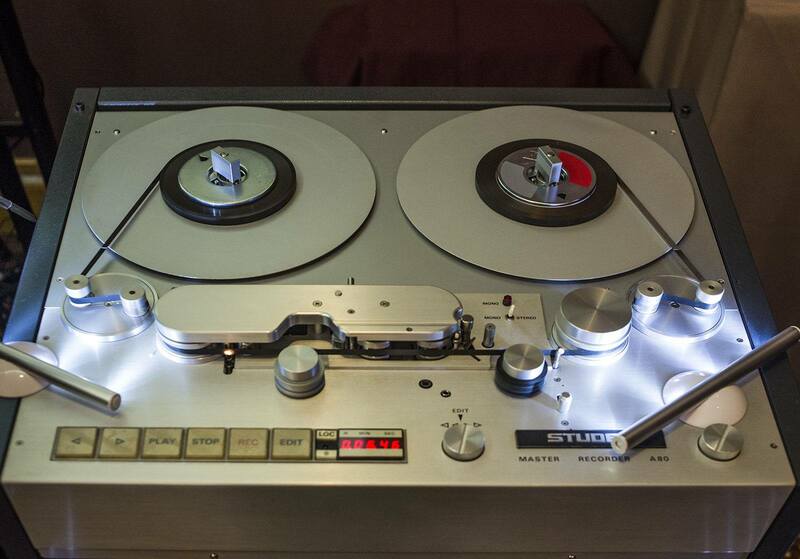 We showed what we are capable of, we showed how we sound. 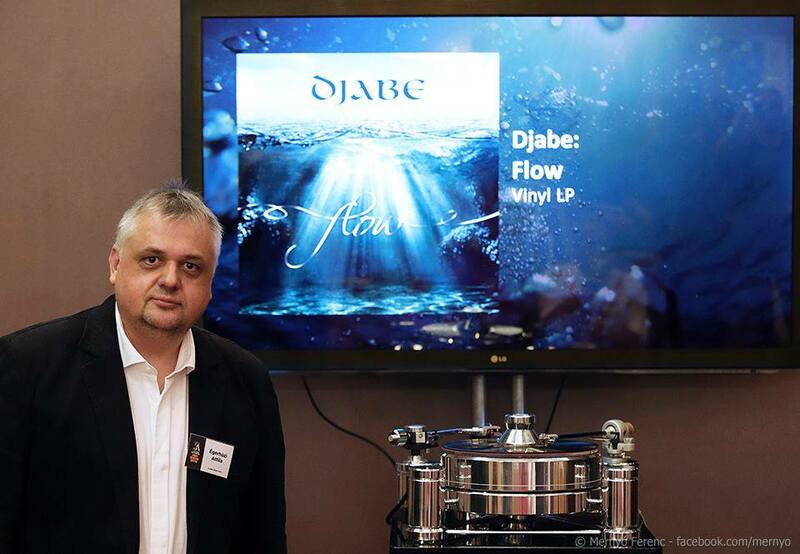 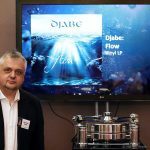 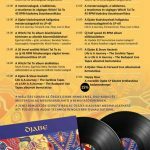 Djabe introduced Witchi Tai To 2LP Anniversary Edition, with great success, at the 19th Hungarian HiFi Show. 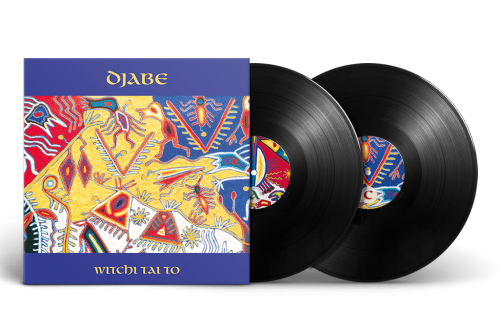 Djabe have a 25-year old commitment to good music and quality sounding. 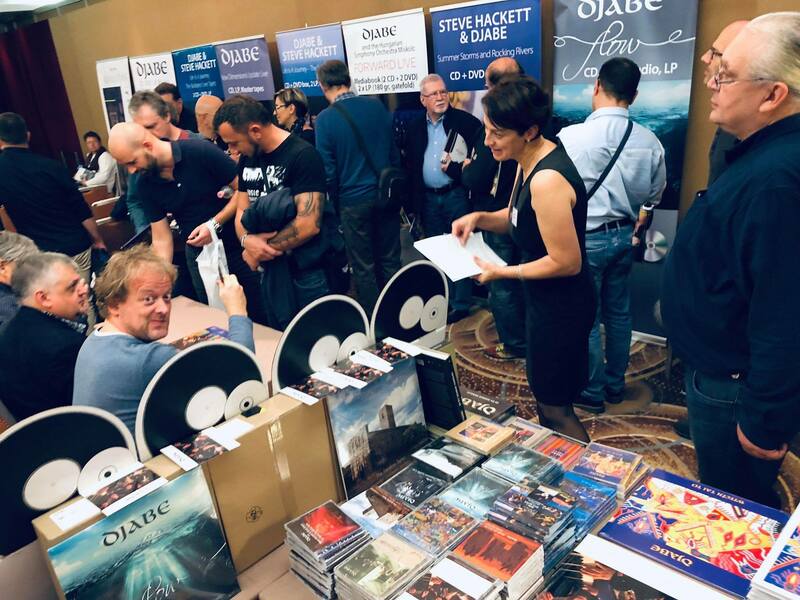 In the last two decade we received praise of our quality work, from New York and London to Tokyo. 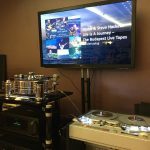 With multiple self-owned studios at our disposal, we almost never used 3rd parties, but when we did, we only settled for the best of them. 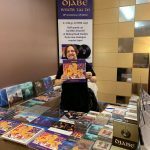 This is how it was with our 1998 album Witchi Tai To; our partner was Abbey Road Studios back then, and once again now, in 2018. 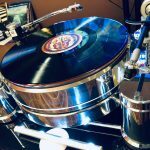 This 45 RPM half-speed double vinyl is a masterpiece of Miles Showell, one of the most renowned mastering engineers, concerning half-speed cutting. 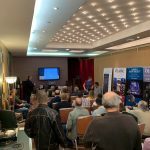 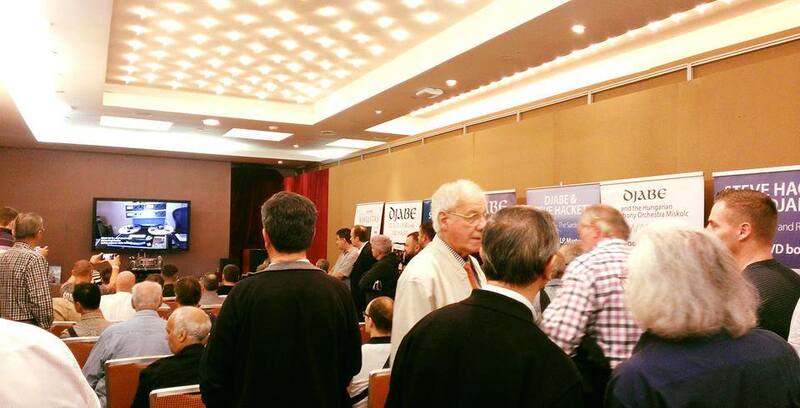 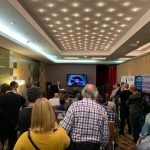 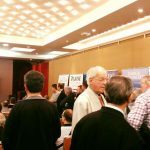 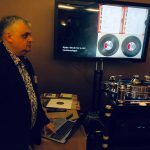 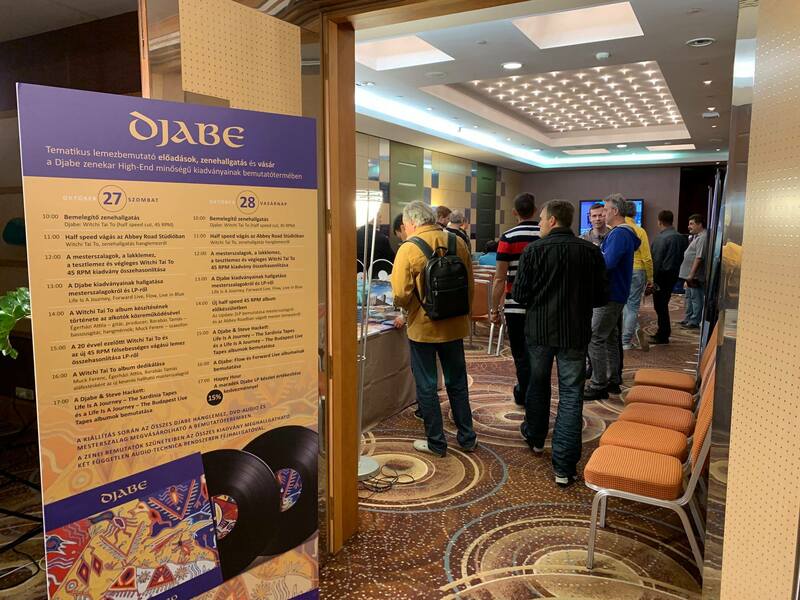 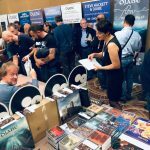 At the HiFi Show we showed off Djabe’s high-end vinyls and master tapes, in 1-hour long thematic presentations. 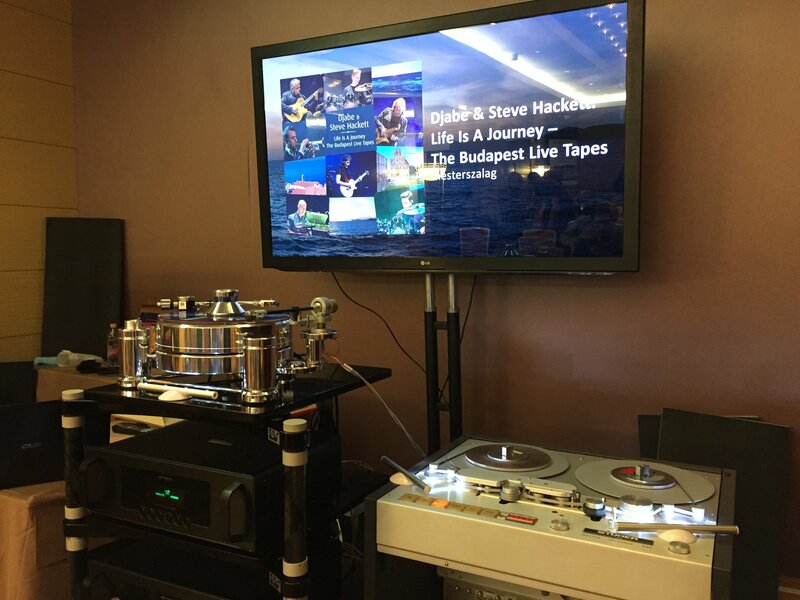 The sound system used was provided by Audiophyl, ltd. 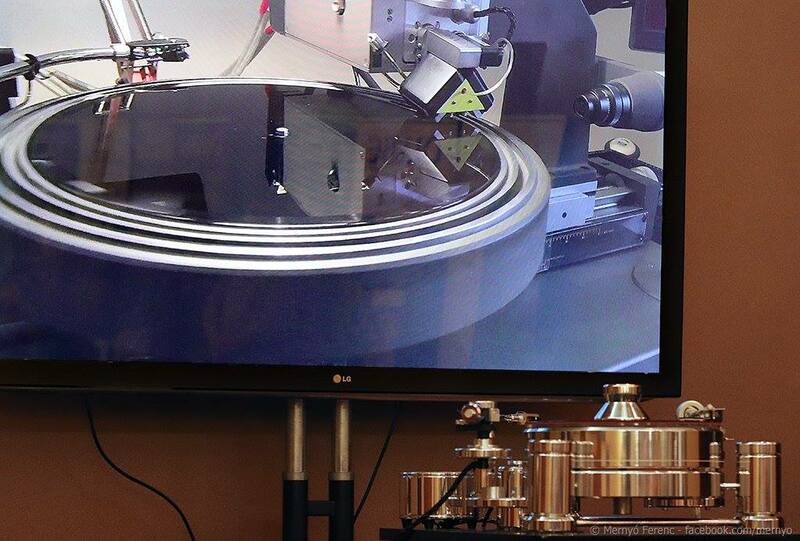 The top-end Audio-Technica pickup and a complete chain of Audio Research devices ran into Sonus Faber Stradivari speakers. 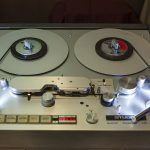 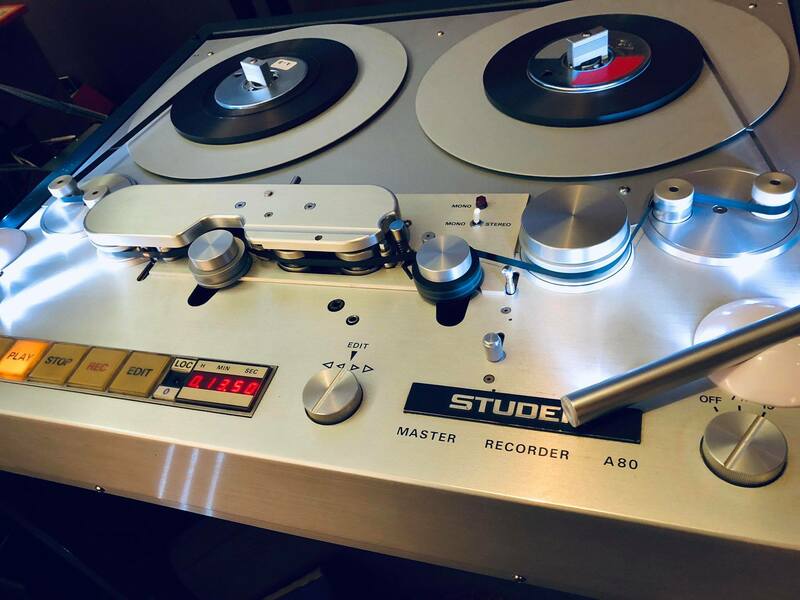 Master tapes ran on a Studer A80 master tape recorder, a courtesy of László Katona. 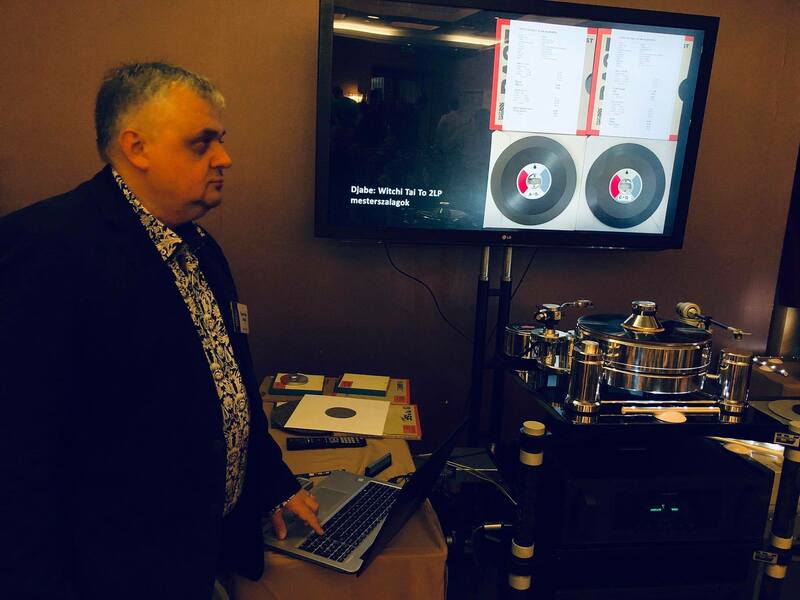 Between presentations, visitors could test our vinyls on Audio-Technica turntables and headphones. 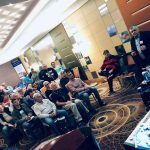 Our presentations showed the making of the Witchi Tai To half-speed record, revealing richly illustrated insider material. 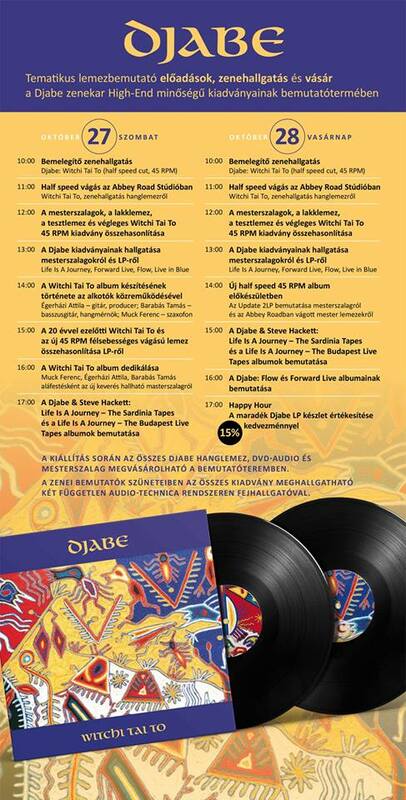 Our newest albums Flow, The Sardinia Tapes, The Budapest Live Tapes and Forward Live also been introduced. 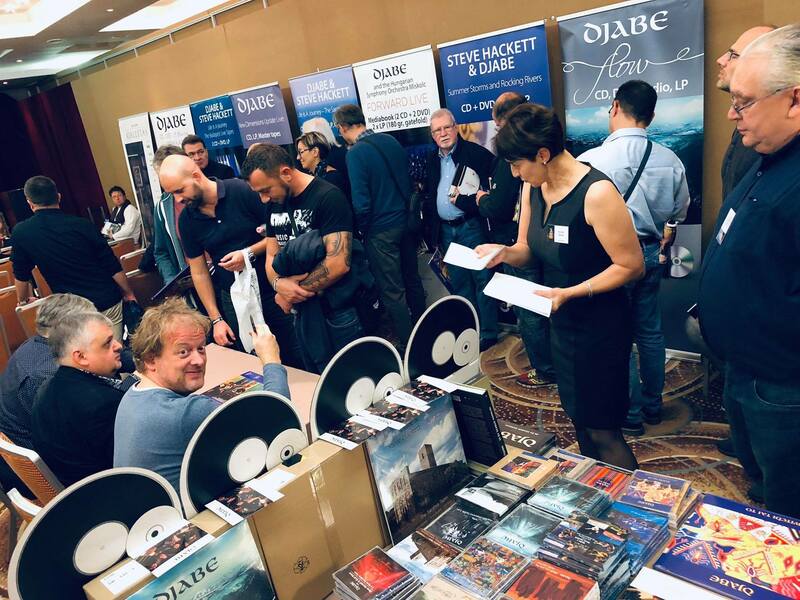 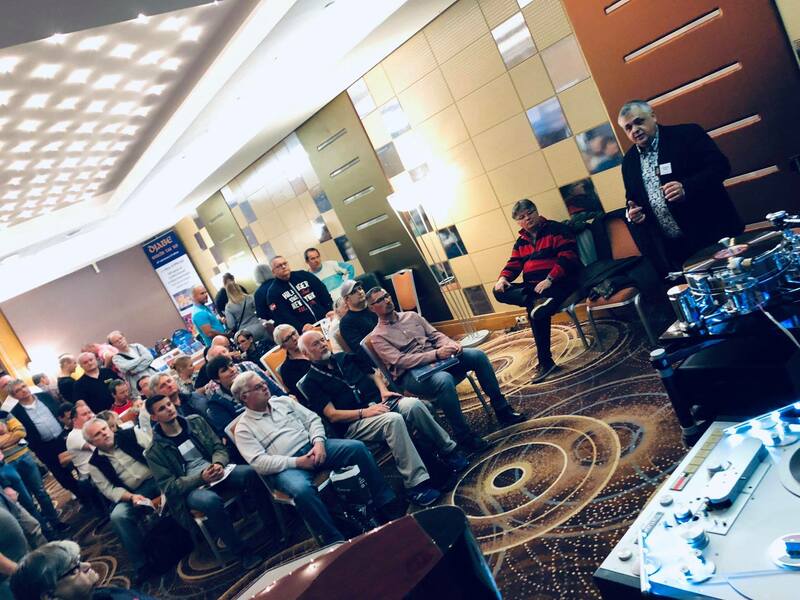 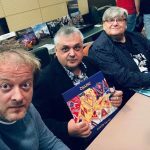 Saturday, we had the creators of Witchi Tai To, Tamás Barabás (audio engineer, bass guitarist), Ferenc Muck (saxophone player) and Attila Égerházi (producer, guitar player) do presentations for a large audience. 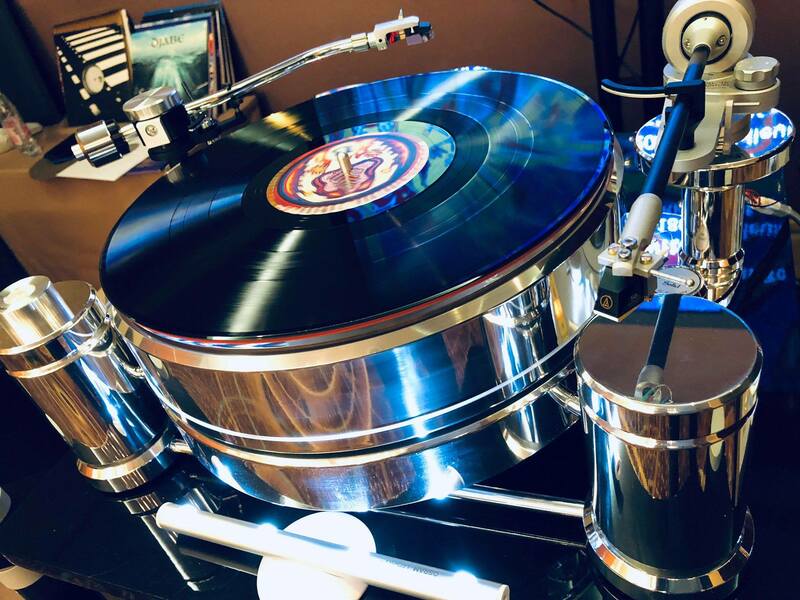 Afterwards a comparison of the original and remastered album commenced, putting an emphasis both on mixing and sounding. 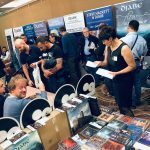 At the end of the day we held a dedication, as it should be on a national premiere event. 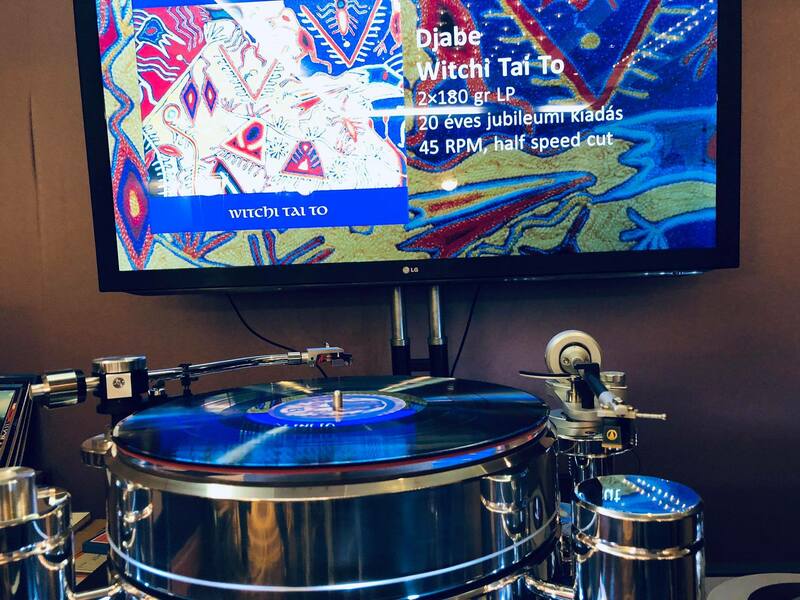 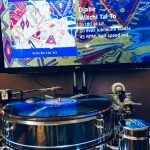 Sunday the detailed introductory of Witchi Tai To continued, but the audience was able to get to know the next half-speed 45 RPM vinyl, Update, also. 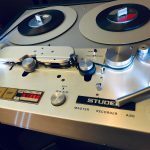 This one is a work of Miles Showell and Abbey Road Studios too. 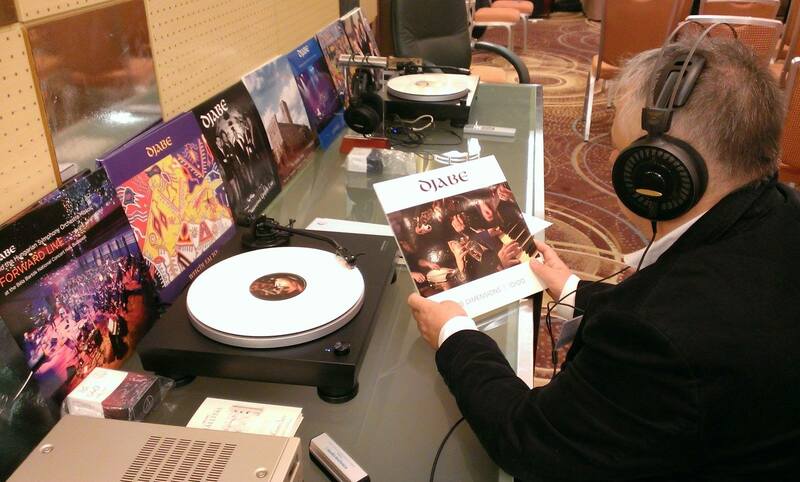 During the 2 days couple hundred enquirer had the opportunity to attend the presentations or listen to the records. 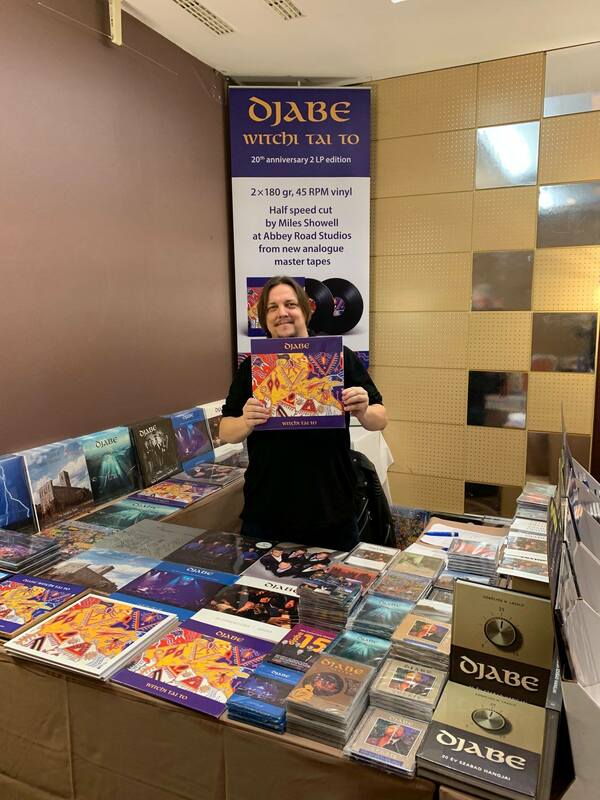 Djabe’s complete vinyl and DVD-Audio sortiment, and some Blu-ray and selected CD release was available on site. 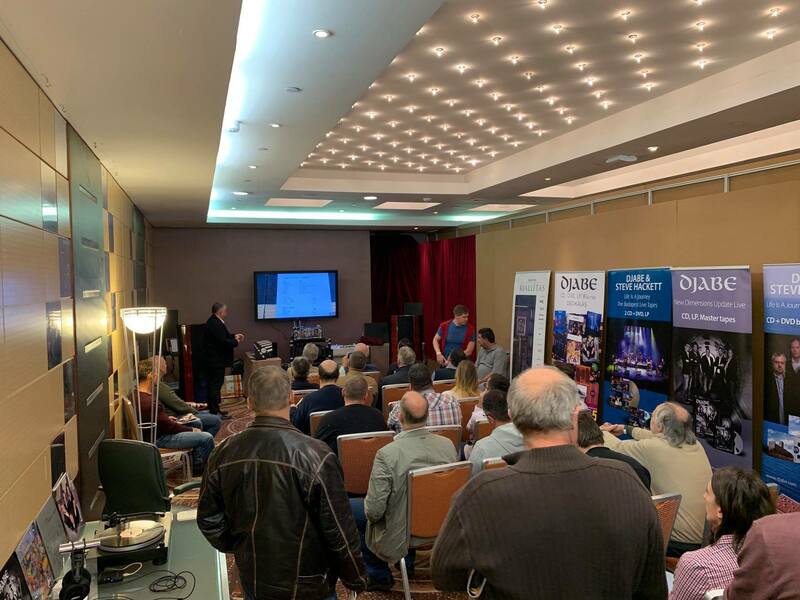 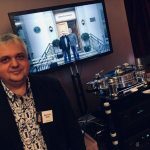 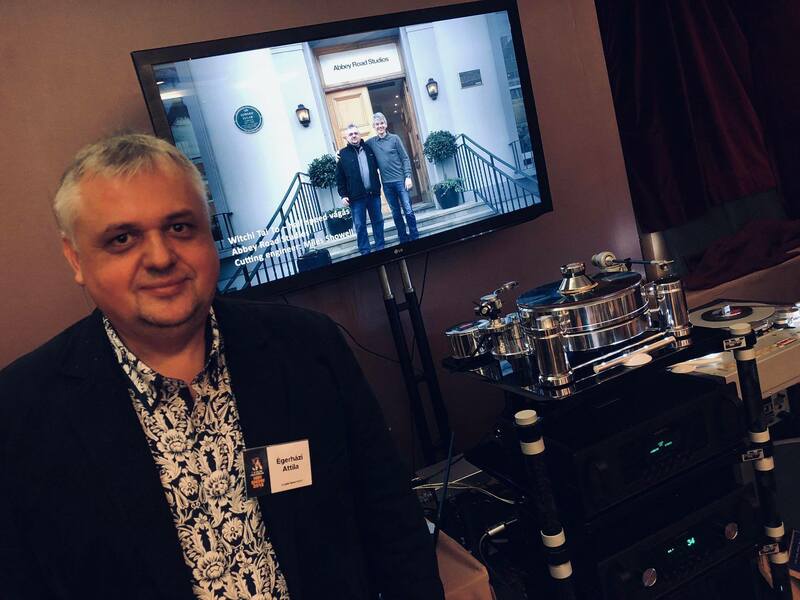 We think all our guests were enriched by a unique and exceptionally high-end audio experience provided by the fantastic technical equipment present in our showroom, and hundreds bought our records, something really touching for us. 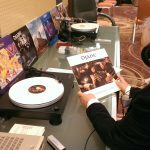 We wish you all the best listening experience! 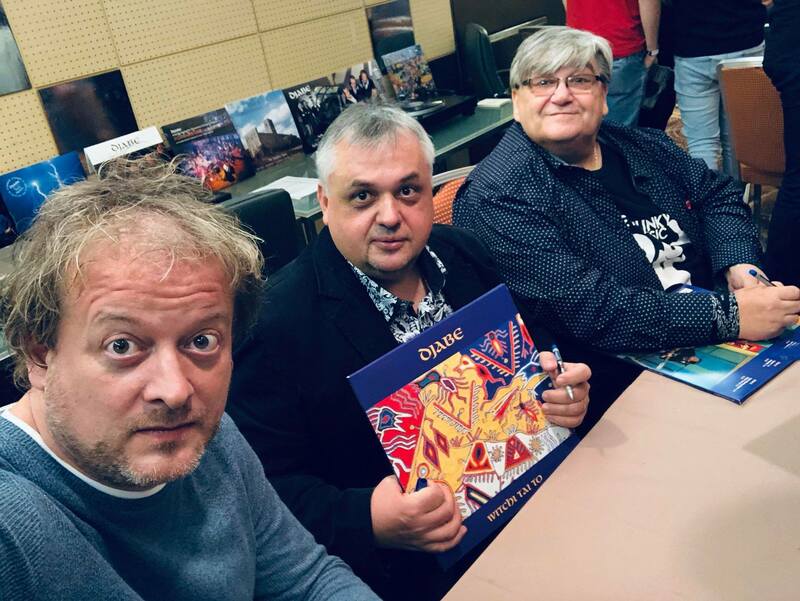 See you next year! 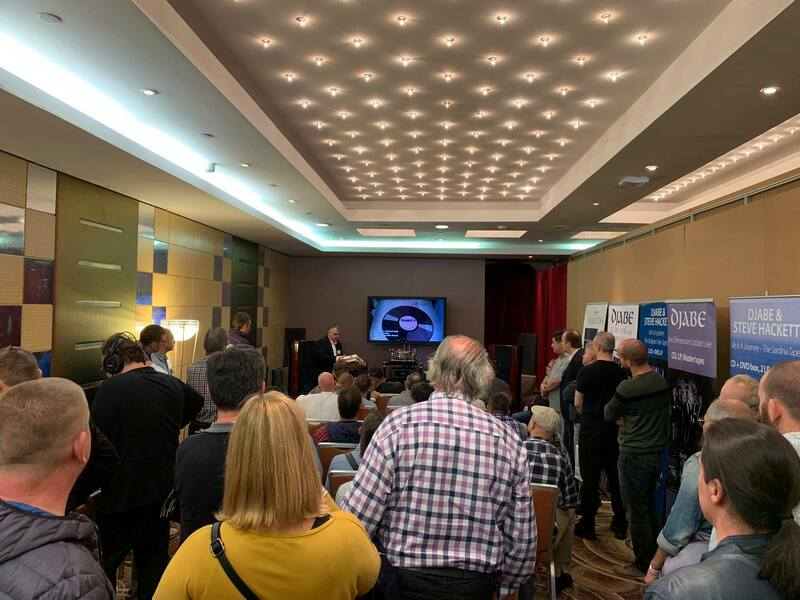 I’d like to thank all my colleagues the good work at the Show: Miklós Bereszlényi, Ádám Dancsó, Jozé, László N. Göbölyös, Attila Jancsa, Károly Szabó and of course all the Audiophyl guys, Attila Mazán and the pros of Audio-Technica, László Katona, and last but not least, Attila Nagy for the financial support.